If you’re lucky enough to have a conservatory, then you’ll know of the great space that it provides. Offering a relaxing, living and entertaining area, conservatories are the link between a garden and your home. 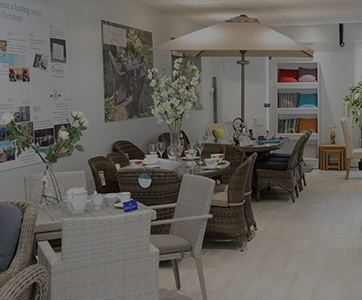 Whether you’re building a new conservatory, or are simply revamping you’re current space, you’ll find that there are many options when it comes to adding furniture. These can sometimes be a little overwhelming, and with so many varieties of colour, shape, design and size, you can quickly be discouraged in styling your space, with the conservatory ending up as a spare store room. However, if you really want to create the conservatory of your dreams, there are few pointers to take into consideration. It’s important to establish how big your conservatory is. This indicates the size of furniture you should buy, as the last thing you should do is crowd in too many pieces. A conservatory should be light, airy and have a feeling a space, and therefore only the largest can incorporate dining pieces. 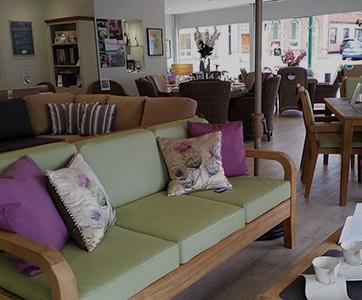 For smaller rooms, you can utilise rattan sofa sets with a light colour which will reflect the light, offering subtle furnishings and creating a relaxing ambiance. Like all rooms, it’s important to establish exactly what your conservatory will be used for. Will it be an entertaining area, a dining area, or somewhere to retreat to on a warm spring day? This will greatly influence the furniture you’ll need, and is a vital consideration to make. 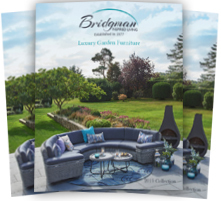 Budget is always important, and how much you want to spend on conservatory furniture will depend on the priority of the room. 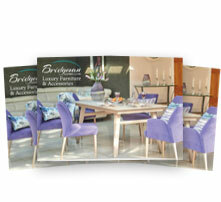 High-end and good quality furniture is ideal if you want to spend a lot of time in your conservatory and host guests. Alternatively, you might like to look out for furniture sales to outfit your space on the cheap. 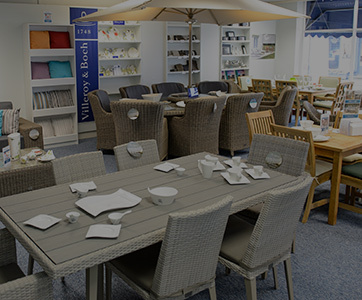 Much of the best conservatory furniture is made of natural rattan wicker, but there is still a wide variety of products in this range. Whilst natural rattan tends to be damaged by the high levels of sunlight, synthetic rattan is a great alternative, offering a durable, comfortable and natural looking material that is ideal for long term conservatory use. Synthetic rattan furniture has become very popular over the past few years, largely because it is far more durable than its natural counterpart, without you having to compromise on its attractiveness. Originally developed for use in garden furniture, it is extremely hardwearing and can cope with extremely high levels of UV levels. 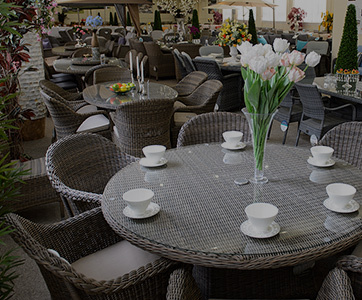 This makes its use in conservatory furniture ideal, and it’s often worth paying the higher price for pieces that will easily outlive natural rattan products many times over. 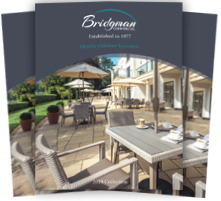 Customising your conservatory with rattan furniture is very easy, and here at Bridgman we offer products in 15 varieties of style and colour. This means that whatever your tastes, you can find the range of pieces, no matter how big or small your space is. 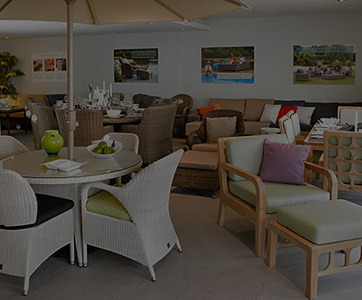 Meanwhile, with the ability to add luxurious cushions which also include UV prohibitors, you can create a chic, stylish and luxurious conservatory with rattan furniture which will last for years to come. For more inspiration, take a look at our post conservatory furniture ideas. Really good post, I very much like the image work, I have always been quite partial to authentic conservatory furniture, it really finishes it off.